Mutual funds are some of the most popular investment vehicles today, yet many investors aren’t quite sure what they are. I’m sure you’ve heard the term here and there, but do you really know what a mutual fund is? Let’s look closely at what mutual funds are, when you might want to invest in them, and how your financial advisor might manage your mutual funds. The textbook definition of mutual funds says that they are investments that pool your money together and help diversify your earnings. They are often pooled with stocks, bonds, or other securities, which makes up your portfolio. Compared to a single investment, like a stock, mutual funds pull their earnings from various sources and are overseen by a portfolio manager or financial advisor. Imagine you have a cow named Bessie. You take care of Bessie in your barn and every year, Bessie produces a calf. This calf is worth $10,000 at the sell barn. You rely on Bessie for this annual income. But what happens if Bessie can’t produce a calf that year? Maybe she’s sick, maybe she dies, or maybe she just can’t have a calf. Are you still going to be able to earn your $10,000 from the sell barn? No. In the above example, Bessie is a single stock. Yes, some years you can expect returns from that single stock, but you aren’t guaranteed income if that stock stops performing. Now, imagine that in addition to Bessie the Cow, you have ten other cows in your barn. Now if Bessie can’t produce her $10,000 calf, you have other cows that may be able to. Just because Bessie can’t perform doesn’t mean you can’t still make money. You might have five other cows that can also produce calves to go to the sell barn. Now, returns are never guaranteed, but this analogy shows that when you have a mutual fund (the barn with ten cows), you may still be able to earn a return even if one investment performs poorly. Generally, there are two types of management for mutual funds, active and passive. If your financial advisor is actively managing your fund, that means that they are continuously monitoring your barn to check if any of the cows aren’t performing. If they aren’t, the advisor can go through and pick those cows out and give you new ones. Passive management means that you will have your herd of ten cows and your financial advisor will check on them periodically, let’s say once a quarter. That means that if there is a cow that isn’t performing, you might not know about it until later. There are different payments for each of these management styles and it depends on which mutual funds you and your advisor choose and how much you invest with each mutual fund. 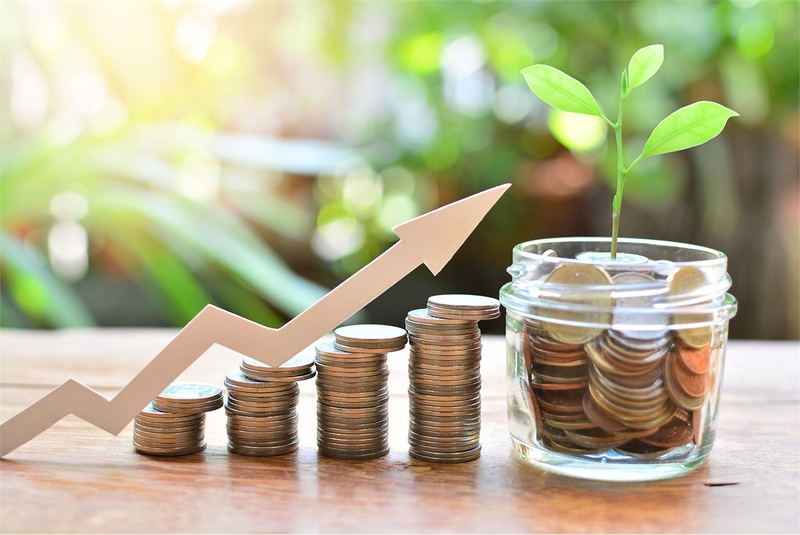 There’s no surefire answer of whether or not you should invest in mutual funds, but they can be good way to diversify your portfolio and are more common than you might think. Still have questions about mutual funds and whether or not you should have them in your portfolio? Contact me today and I’d love to answer any questions you may have. Investors should consider the investment objectives, risks and charges and expenses of the funds carefully before investing. The prospectus contains this and other information about the funds. Contact Bo Thibodeaux at 135 West Colorado, LaGrange, TX 78945 or 979.968.4500 to obtain a prospectus, which should be read carefully before investing or sending money.